Get that extra set of keys or if you have LOST that key. You are purchasing 2 keys. 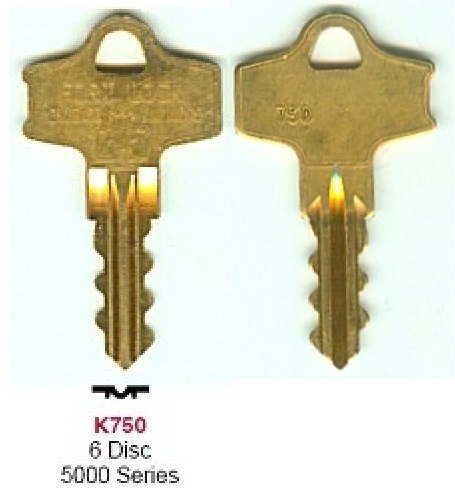 Picture shows front and back of key blank. Ensure this is your key. There is NO REFUNDS for these keys. NOTE: If your key code is not listed above codes do not purchase. We can only cut what is listed to SNAP-ON ORIGINAL LOCKS.